Paris Salon of 1904, number 2953. 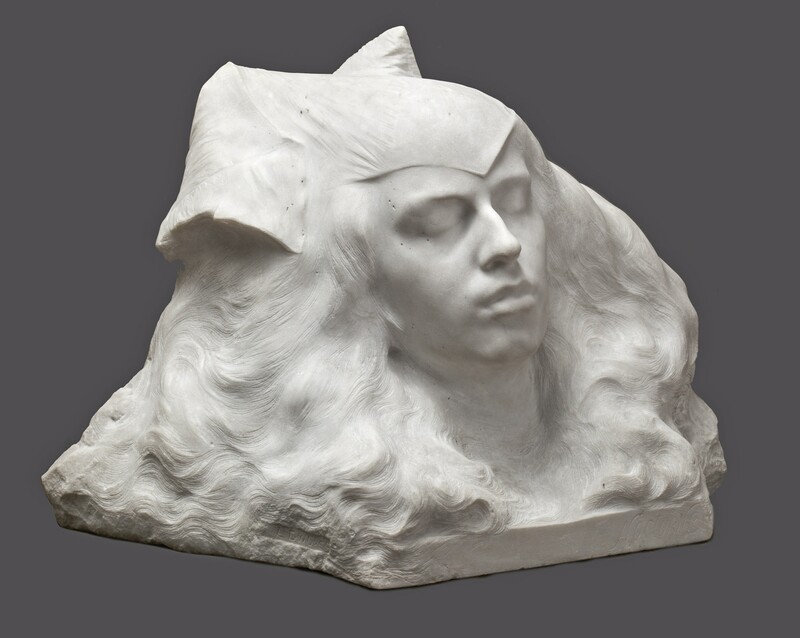 Louis –Jacques Guigues was a pupil of Alfred Boucher and then Auguste Rodin. Claudel met and their tumultuous and passionate relationship began. from 1922-1925 he was the teacher of the sculpture Germain Richier. block of stone. She is a perfect personification of Night.